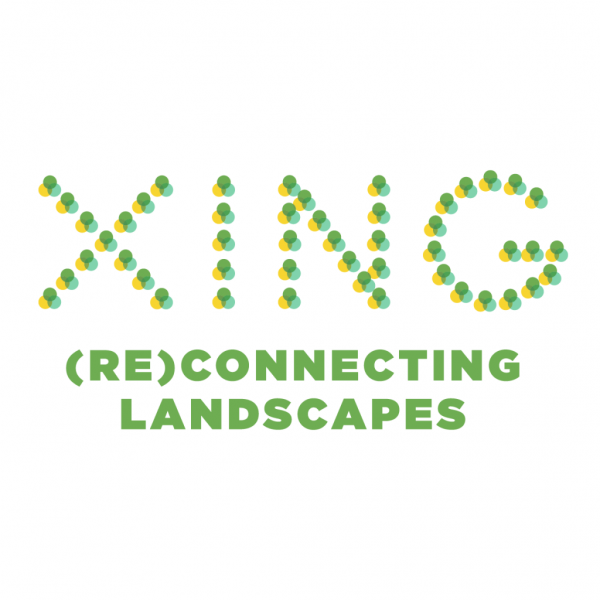 XING (Re)Connecting Landscapes began with an interactive research-based exhibit that creatively presents wildlife road crossings and their latest innovations as an effective solution to a key challenge in the reconciliation of nature and urban infrastructure. Investigating the tensions at the intersection of people and wildlife, science and design, XING seeks to engage this dialogue to reconnect nature and culture in our growing cities, and ultimately to reweave the shared landscapes we call home. This exhibition was on display in the North Kilns at Evergreen Brick Works September through December 2013, the Royal Ontario Museum in March 2014, and opens at the Toronto Zoo in 2016. In 2015, XING (Re)Connecting Landscapes began the development of a National Wildlife Crossing Infrastructure database. This database is needed understand the Canada-relevant standards for best- and next-practices in the design and planning of effective and feasible wildlife crossing infrastructure. XING is a partnership between the Ecological Design Lab at Ryerson University and ARC Solutions.